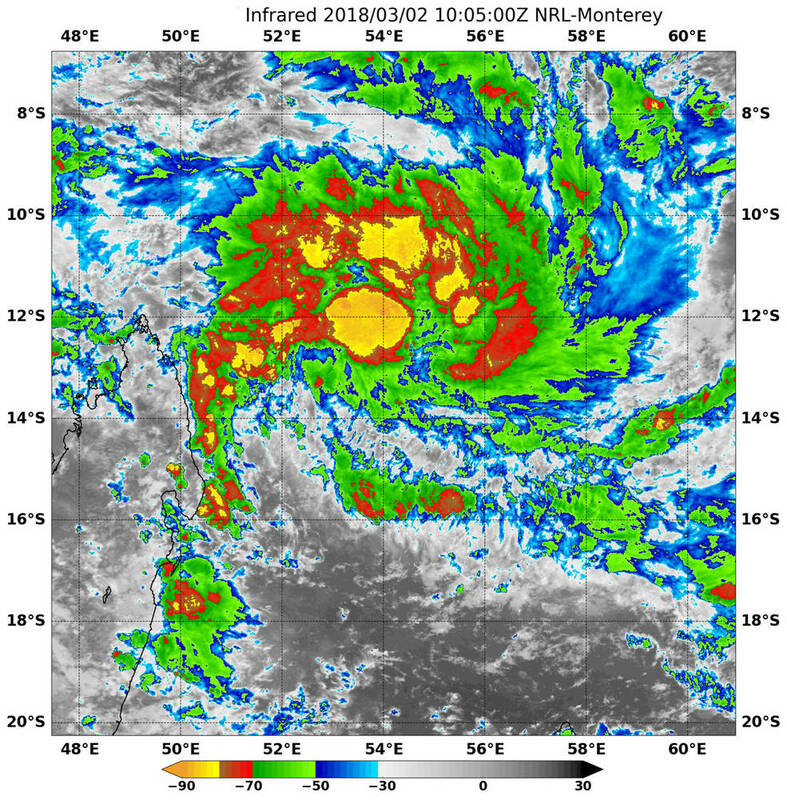 The centre of the storm is likely to stay over water, and off the eastern shore of Madagascar, meaning the highest wind gusts will be found there as well. This will create dangerous seas and boating conditions in the surrounding area. Regardless of further strengthening, flooding rainfall will be a major impact.